We're very pleased to present something you may not have seen for quite a while...a DPR Partner newsletter! Wavelengths will keep you up to date on what's going on at Delmarva Public Radio, inform you about events and opportunities, and introduce you to some of the people who keep Delmarva Public Radio on the air and delivering engaging, enlightening and informative programming 24/7. Greetings from Delmarva Public Radio! 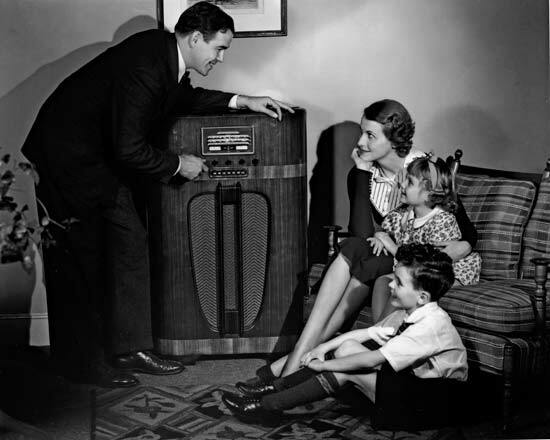 Despite being Delmarva's flagship public radio service for many years, many of our listener/supporters don't really know all that much about Public Radio and WSCL and WSDL in particular. In the coming months and years, we're going to change that through this newsletter and other outreach efforts. We want to bring you closer to the inner workings of DPR and help you understand how your financial support is used and how critical your support is for us. We'll also give you a chance to tell us what we could be doing differently or better. For a public radio service like DPR, every day is a challenge and perhaps our biggest challenges are ahead. We thank you for your past support and look forward to your continuing support. 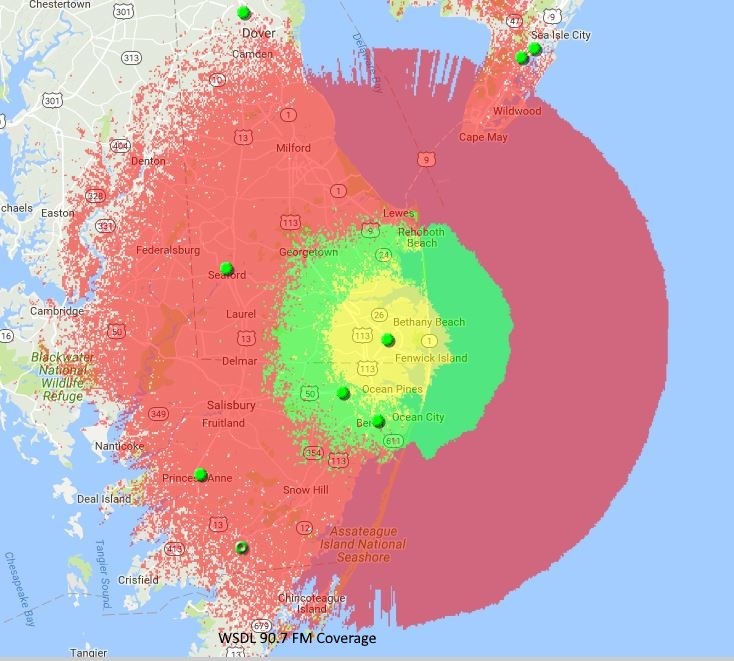 We all love to listen to WSCL and WSDL, the two stations operated by Delmarva Public Radio, but did you ever wonder where the programming comes from and how the signal gets to your station? WSCL (89.5 FM) and WSDL (90.7 FM) are licensed by teh Federal Communications Commission (FCC) to Salisbury University. Studios for both stations are located on the campus of Salisbury University. From the studios on the SU campus, the signals travel via fiber optic network to a tower behind the SU Maintenance Building. From there they are delivered via microwave to towers in Seaford (WSCL) and Roxana (WSDL) where the FM transmitters broadcast from antennae high atop the towers. 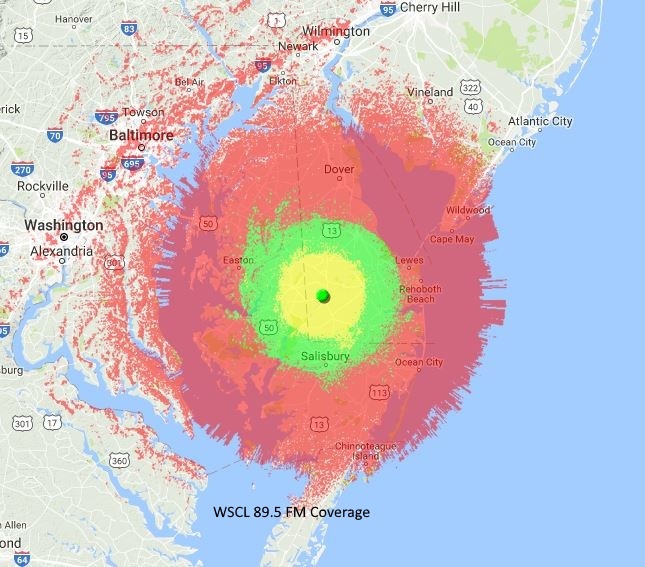 WSCL has an effective radiated power of 33,000 watts, while WSDL broadcasts at 18,500 watts. Coverage maps for both stations are shown on the right. If you've had trouble with reception in the past, please try again as our infrastructure improvements have improved coverage and reliability. Both stations also transmit their signal over the internet and can be heard anywhere in the world through Delmarva Public Radio's website. We've made a lot of progress in improving our infrastructure over the past few years and with your support we'll get even better! We'll have more on that in the next issue of Wavelengths. One of the biggest changes in public radio in the past few months is the retirement of Diane Rehm after 37 years as host of her daily public affairs-discussion program. Radio host Joshua Johnson was selected by WAMU managers with Rehm's support to be her successor. 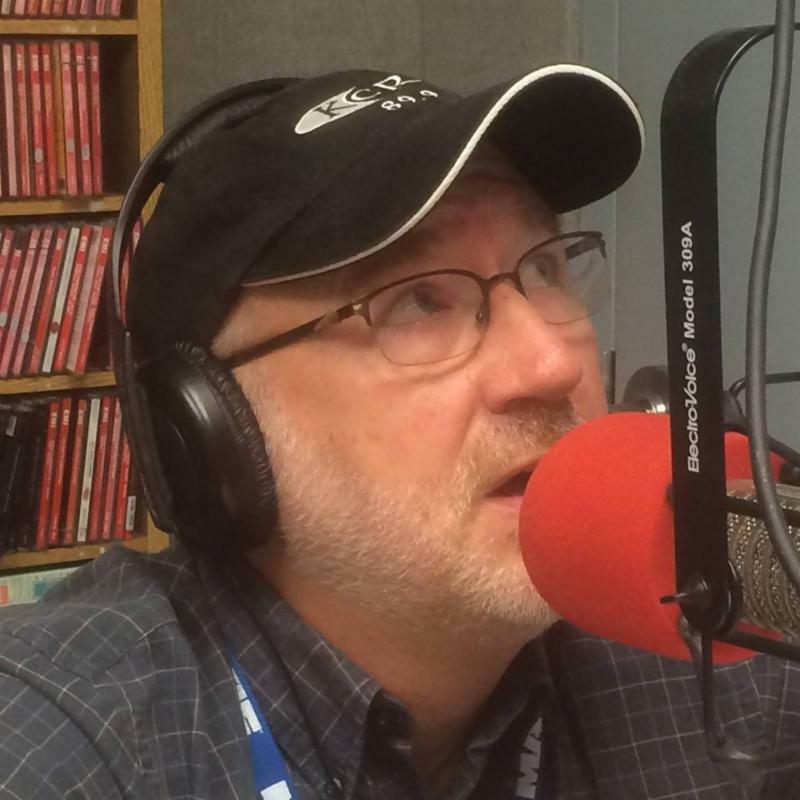 Johnson's show 'iA' is heard on WSDL Monday through Friday in Rehm's old time slot - Monday through Friday from 10 am to noon. 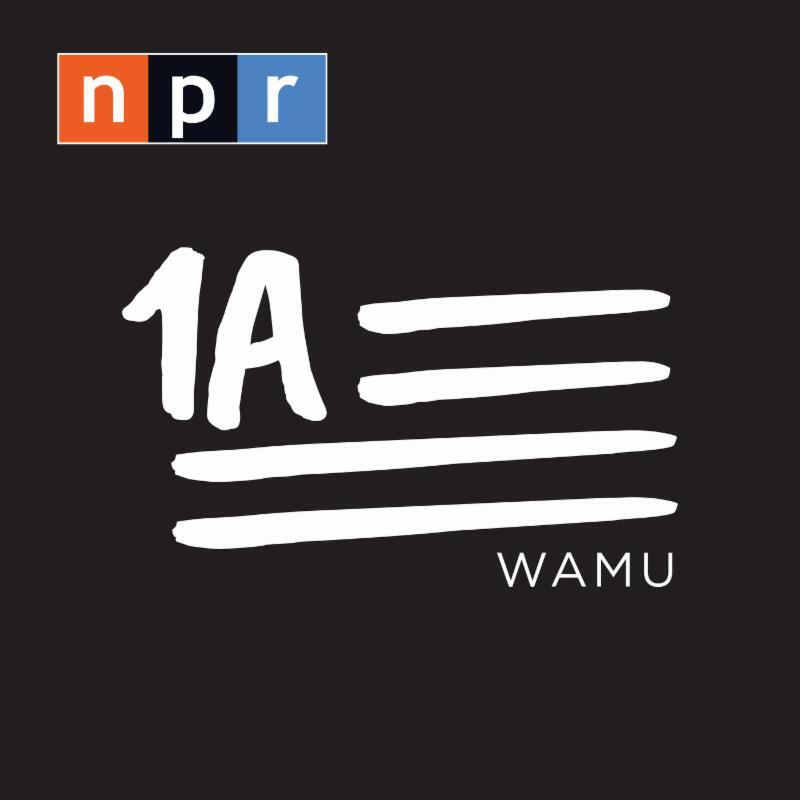 1A has a format that fans of the Diane Rehm show will find familiar, with interviews, panel discussions and listener call-in about politics, government, science, the art and culture. Johnson comes from station KQED (one of the most listened-to public radio stations in the country) in San Francisco where he was an anchor and host. Johnson is committed to continuing Rehm's tradition of producing a balanced show and his experience in turning talk shows into palatable podcasts will certainly help NPR and public radio in general attract younger listeners. While the format of 1A will be similar to the Diane Rehm show, Johnson points out that he is not the next 'Diane Rehm'; he is the first 'Joshua Johnson. To learn more, go to the '1A' website using the link below. And be sure to share your thoughts or questions on the 'Ask 1A' tab. Johnson is anxious to here from all of you and uses listener input to design future shows. It's that time of year when we all need to step up to the plate and partner with Delmarva Public Radio to continue bringing you the music, news and information you enjoy. 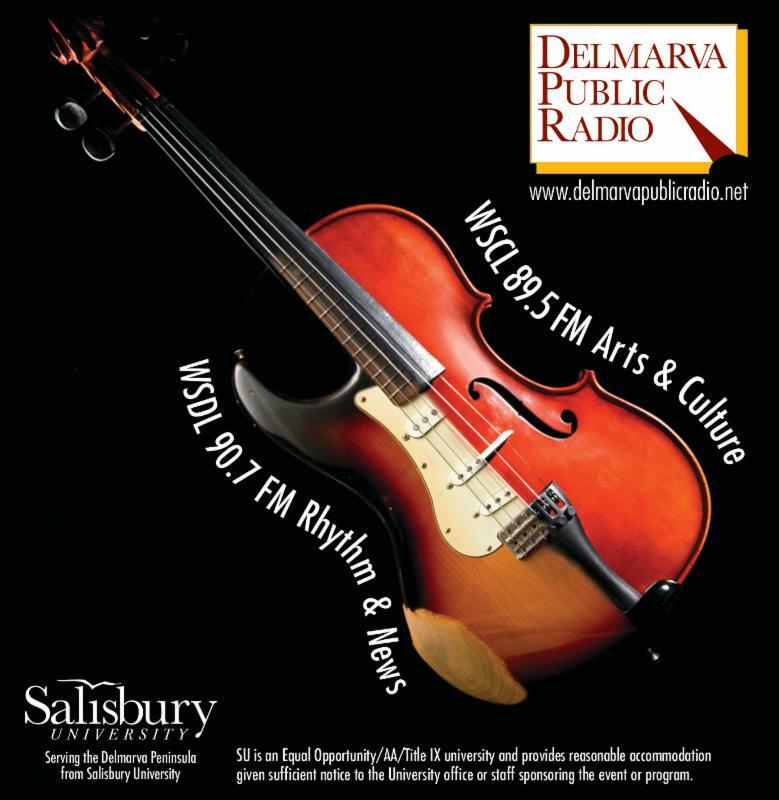 In 2013, Salisbury University stepped up to the plate to 'save' Delmarva Public Radio. In the midst of funding problems, the University adopted all the assets and liabilities of Delmarva Public Radio including its two broadcast licenses and the responsibility of operating WSCL and WSDL in the public interest. All they asked in return was a partnership with the Delmarva Community that would include community support of at least $250,000 a year - something that should be relatively easy with a region the size of the Delmarva peninsula. Since that original agreement, however, the goal has eluded us. Over the past four years Delmarva Public Radio has invested significant amounts of money in upgrading our infrastructure - all the way from new microphones, new microwave relays, new transmitters and everything in between. We are transmitting high quality, digital FM radio 24 hours a day, 7 days a week. But all of this takes money and we can't continue to ask Salisbury University to do their part if we don't do ours. All of us need to show that we care about Delmarva Public Radio and we want to support it. or calling us at 410-543-6220. But don't wait. 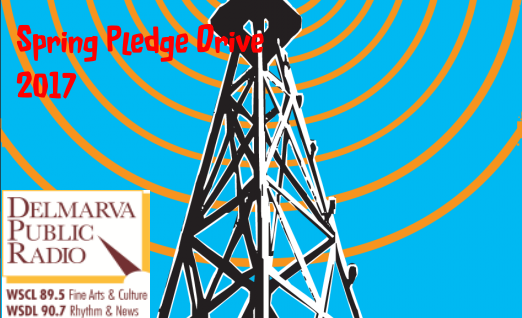 Donate now and help show how the Delmarva Community supports Public Radio! Feel free to forward this newsletter to others who might be interested. 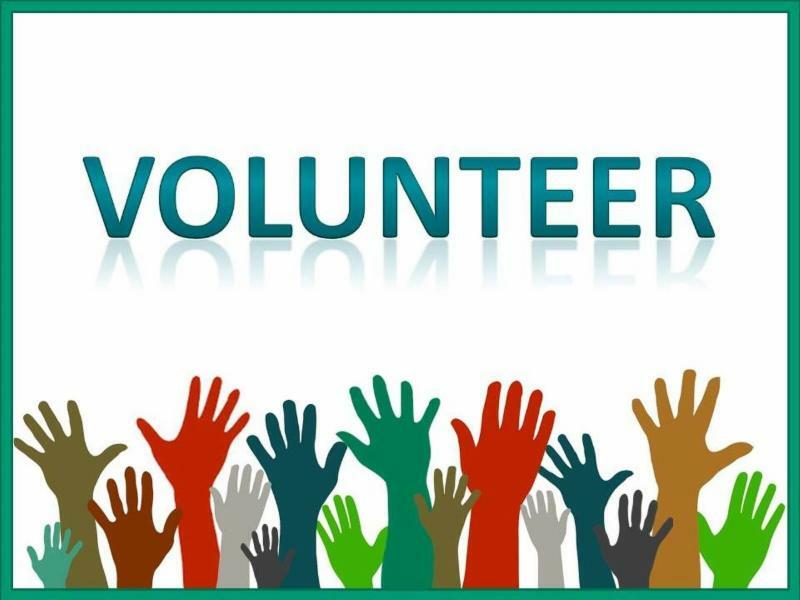 We're looking for a few volunteers to help with the phones during our spring pledge drive. We'll be answering phones from 7am to 7 pm from March 17 to March 24 on two-hour shifts. It's fun and easy and refreshments are provided. If you're interested or want to learn more, contact Jeanne Kinsler at jkkinsler@salisbury.edu or by phone at 410-543-6220. Tell us what you think about this newsletter and about Delmarva Public Radio. 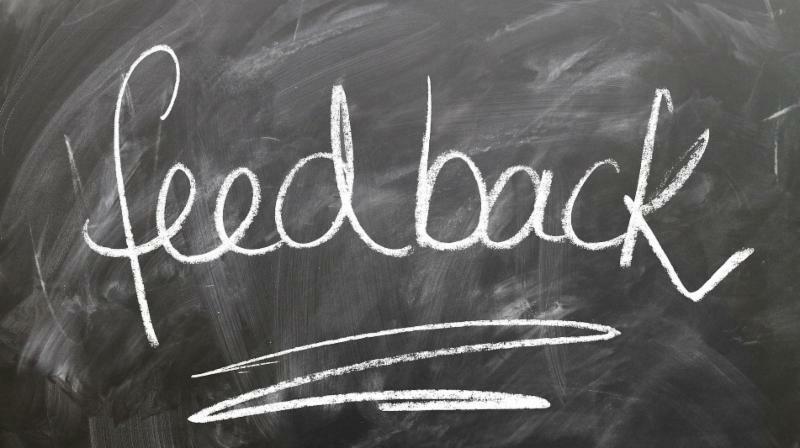 We want to know what you think and how we can improve what we do. Email us at dprmember@salisbury.edu by phone at 410-543-6220. Inquiring minds want to know!